This is your .com, .net, .ph and it’s bought via a domain registrar such as GoDaddy, NameCheap, eNom, etc. Domain Name registration starts at USD 12.00. This is an annual cost that requires renewal.Treat Domain Names as the name that you register in your local Trade and Industry Department so make sure it uses your official name and it’s very important to take note of the date when you need to renew. 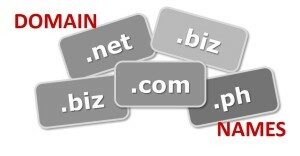 Domain registrars offer long term registration. It’s an option you can consider if you think renewing your domain annually is not the best domain management approach. This is your storage space online. 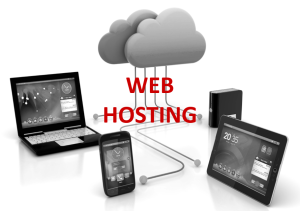 Offline, web hosting is like your physical office space, kiosk or lot. Web Hosting fee starts at USD 10.00. It also require periodic renewal the same way any business would pay for a monthly rental fee or long term lease.Depending on the requirement of the website structure and functions that you want, Web Hosting may come bundled with a Content Management System, Database and Security features among others. You will need help and assistance from your Web Developer to know exactly what you will need for your website. An empty office space and a registered name is not fully operational until you put them together. Similarly, a domain name and a hosting is not useful until you have the website. It has to clearly communicate what your business is about–product and service, value proposition, purpose, contact details, location, etc.To have a website, you will need a good web designer with background and experience in your industry. If you need some advance website functionality, you need to get a good web developer as well. Creating a website can cost around USD500 or more. For maintenance, you can either have your IT handle it, just make sure that they know what they’re doing. Another option is to hire a web admin that can support your site and would agree to an honorarium basis, or whatever arrangement that you will both agree. 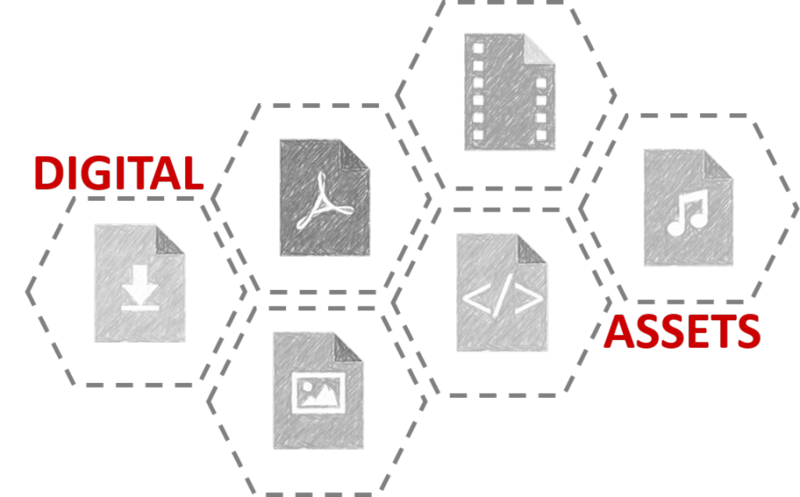 By definition, Digital Assets are your images, rich media or textual content files. These include your logo, videos, jingle, white papers, etc. A lot of businesses forget that this is one important aspect of establishing a brand. You need to have a Branding Guidelines, which provides the specifications (e.g. logo Pantone or Web color values for consistency, use a Pantone to RGB-CMYK-HEX converter to get the equivalent color value), and some guidelines such as the right to use and proper usage, etc.Collate them, systematically store and curate them and apply some labeling and standard naming format so people can properly credit and recall your company with these digital assets. This is also a step towards safeguarding your intellectual property. Social Media channels are useful in establishing a brand while building equity at the same time. 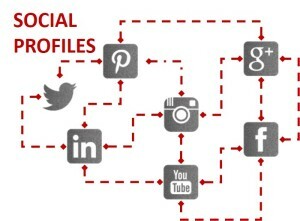 Building your Social Media Profile will entail spending a lot of time signing up, setting up and keeping up. Signing up require a good, reliable, official and dedicated email account–this can be [email protected] or [email protected]– your business profile and a logo cropped and sized specifically to fit a profile picture (Tip: keep it square eg 128×128).Setting up, on the other hand, will entail adding the necessary information, URLs, pictures, description, some sites will even ask for the business location, etc. All it takes is patience and time. This can be a very tedious process especially for businesses starting to establish their digital presence. Take note that in setting up social media profiles, consistency is very important. It will help if you’ve written your business profile from the start. 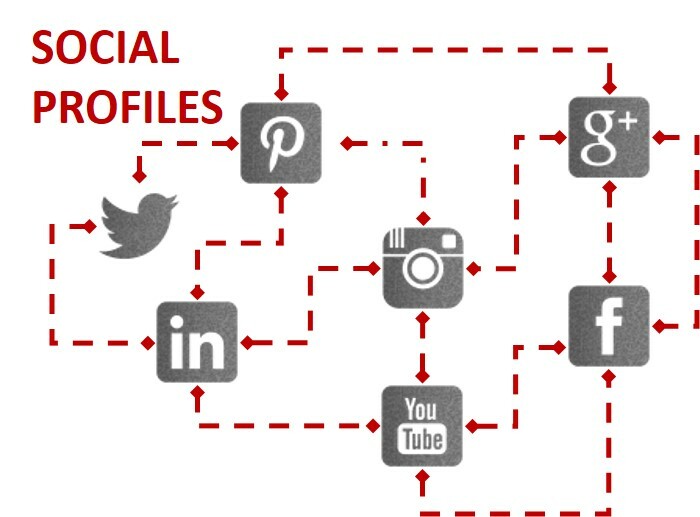 We’ll tackle the business profile creation in our next blog posts.Lastly, your social media profiles will require some “keeping up” or maintenance. Don’t create profiles only to leave them. It is best to sign up only to those social media sites where most of your customers are. This way, you can fully engage and interact with them, respond to inquiries and address customer concerns. The key takeaway here is branding online, which starts from having your own website, gathering your digital assets and owning your social media profiles. But remember that establishing your brand and digital presence is just the first step. Just like any business, your online presence will require money, time, nurturing, some tedious amount of commitment and due diligence. Sheila Dela Pena is the Founder and Chief Digital Marketing Strategist of Strategic Digital Presence. Her core competencies include Search Engine Optimization, Pay-Per-Click, Social, Web Analytics and integrating Digital Marketing implementation with business processes and operations.